Editor’s Note: We updated this article for 2019. This is our second time ranking the cities in Texas with the largest Asian population. There are now over 17 million people who identify as Asian living in America, making up 5.6% of the total population. According to the most recent American Community Survey, the Asian population in Texas is 1,222,975 – at 4.5% of the total population of Texas. So, what how does the Asian population stratify across Texas? Which cities and towns in Texas have seen the greatest increase in their Asian population? Which city in Texas had the largest Asian population? Sugar Land took the number one over all spot for the largest Asian in Texas for 2019. 39.0% of Sugar Land identify as Asian. And if you already knew these places were Asian, check out the best places to live in Texas or the most diverse places in Texas. We then calculated the percent of residents that are Asian. The percentages ranked from 39.0% to 0.0%. Finally, we ranked each city based on the percent of Asian population with a higher score being more Asian than a lower score. Sugar Land took the distinction of being the most Asian, while Yoakum was the least Asian city. 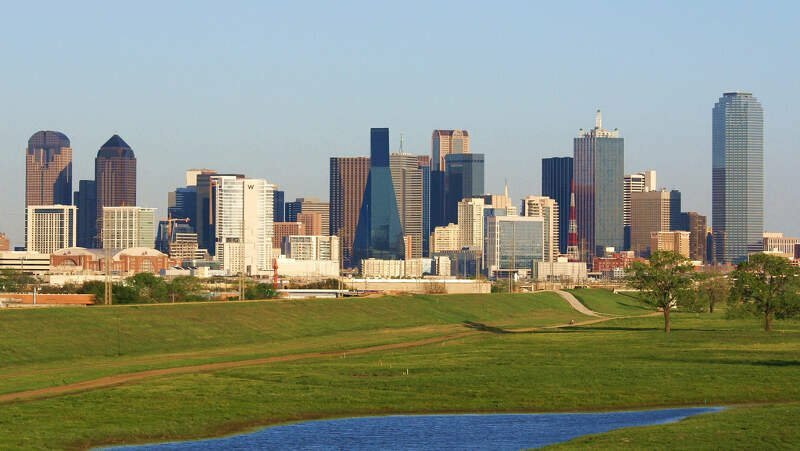 Read on for more information on how the cities in Texas ranked by population of Asian residents or, for a more general take on diversity in America, head over to our ranking of the most diverse cities in America. 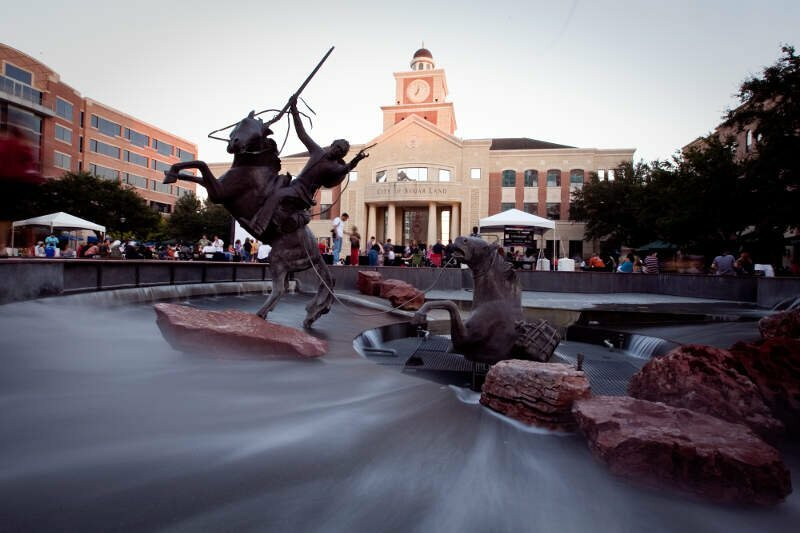 Sugar Land is a city in Fort Bend County, Texas, United States, within the Houston-The Woodlands-Sugar Land metropolitan area. 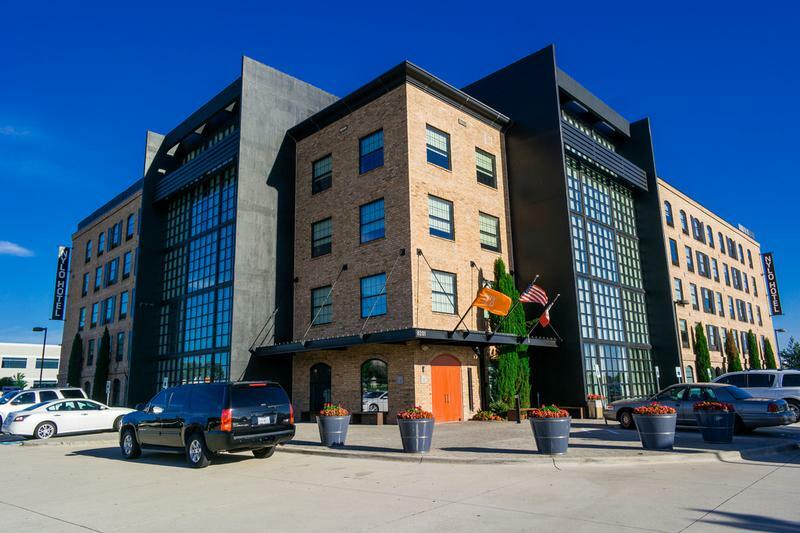 It is one of the most affluent and fastest-growing cities in Texas, having grown more than 158 percent between 1990 and 2000. In the time period of 2000-2007, Sugar Land also enjoyed a 46.24% job growth. As of the 2010 census, the city’s population was 78,817. In 2015 the population had risen to an estimated 88,156. 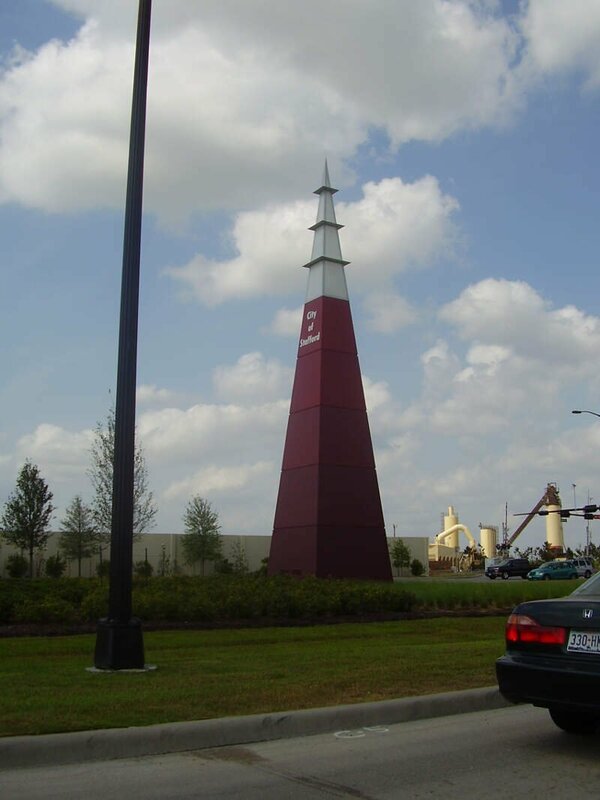 Founded as a sugar plantation in the early mid-20th century and incorporated in 1959, SugarLand is the largest city and economic center of Fort Bend County. Coppell is a city in the northwest corner of Dallas County in the U.S. state of Texas. 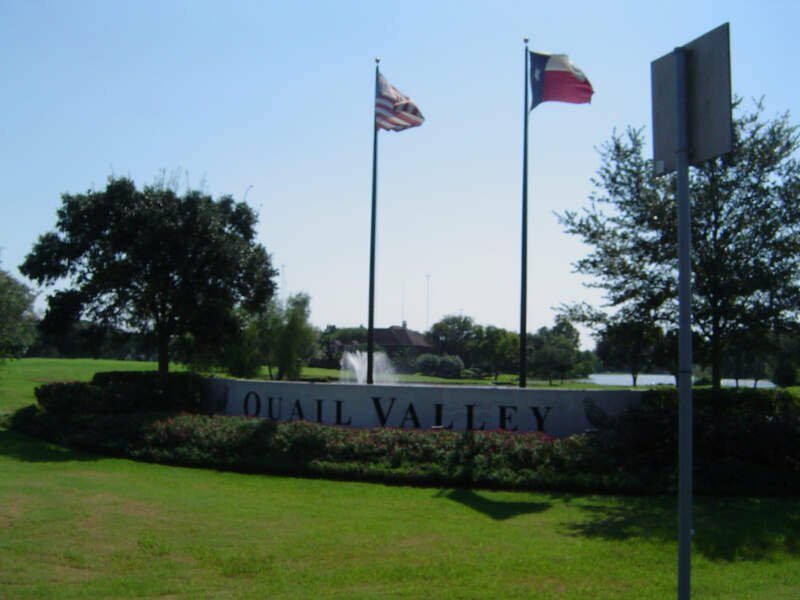 It is a suburb of Dallas and a bedroom community in the Dallas-Fort Worth metroplex. The population was 38,659 at the 2010 census. A small area in the far northern portion of the city extends into neighboring Denton County. 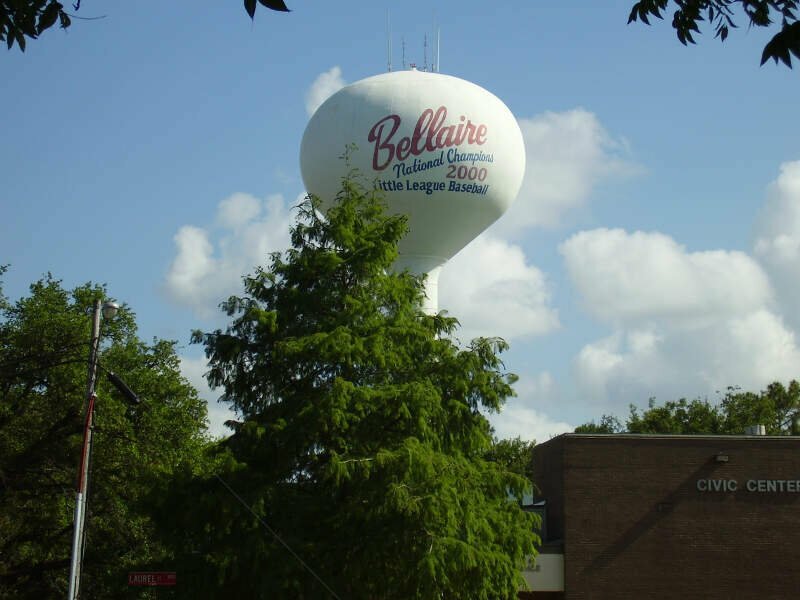 Bellaire is a city in southwest Harris County, Texas, United States, within the Houston-Sugar Land-Baytown metropolitan area. As of the 2010 U.S. Census, the city population was 16,855 and is surrounded by the cities of Houston and West University Place. 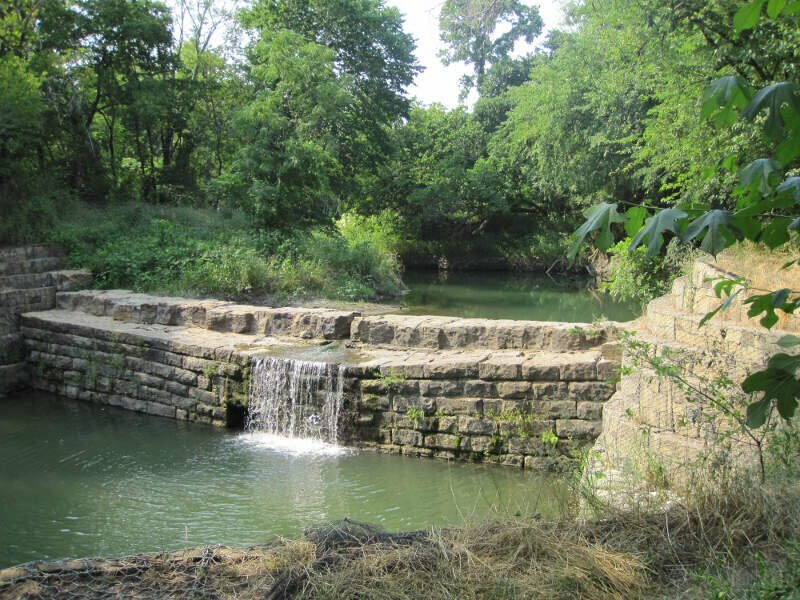 Plano is a city in the U.S. state of Texas, located twenty miles northeast of downtown Dallas. 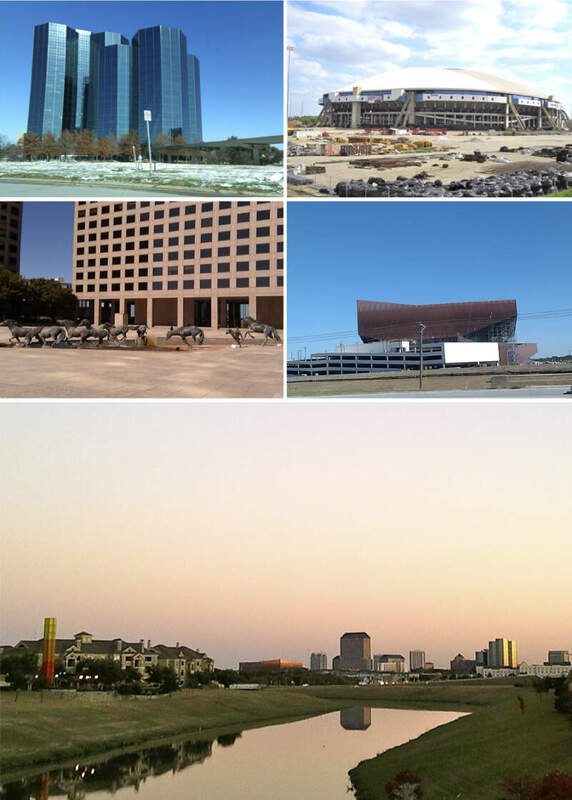 The city of Plano is a part of the Dallas-Fort Worth metropolitan area. Plano lies mostly within Collin County, but with a small portion that extends into Denton County. If you’re looking for a breakdown of Asian populations across Texas according to the most recent data, this is an accurate list.